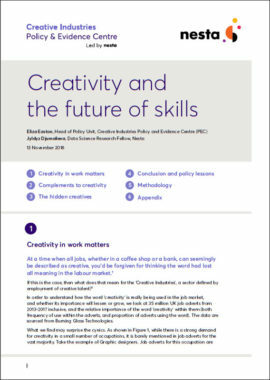 Analyses 35 million job adverts between 2013-17 for use and meaning of the word ‘creativity’. Using ONS figures, demonstrates inequality in the Creative Industries workforce, which is shown to be lacking in diversity and social mobility. 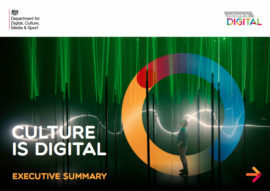 DCMS top level policy document to promote the “dual competitive advantages” of the UK’s strengths in creativity and technology. 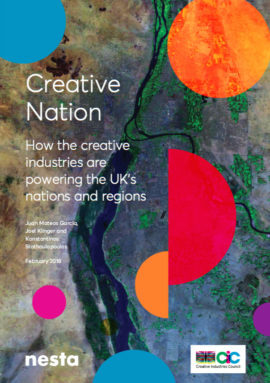 Dense report focusing on the economic contribution and potential of the creative industries sector in the regions based on ONS and other statistical data. 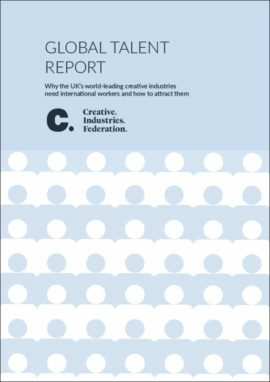 Campaigning document by the Creative Industries Federation advocating for continued free movement of EU nationals post-Brexit, and reform of the visa system for non-EU nationals. 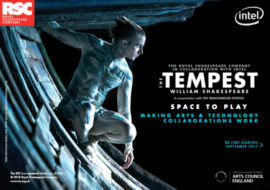 Report detailing the journey and learning between the RSC and intel collaborating to bring a digitally enhanced production of The Tempest to the stage. Written by ex-Chair of ACE Peter Bazalgette for the DCMS, with the intention that it becomes part of the Government’s Industrial Strategy. 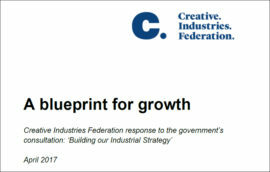 This Federation ‘blueprint’ presents policy recommendations and practical ideas for creating economic growth across the whole country. 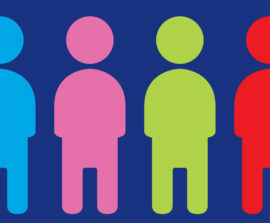 Provides estimate of the contribution of DCMS sectors to the UK economy. DCMS official statistics providing economic estimates to measure employment in the Creative Industries and Creative Economy in the UK up to 2015.
investigation into qualifications which support the creative and cultural industries, and recommendations for future development. 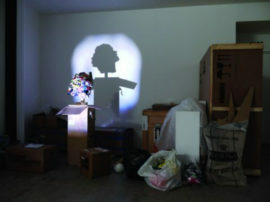 Looks at adult engagement with the arts through attendance at and participation in arts events. 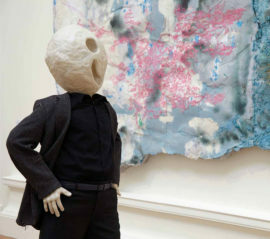 Researched by Creative United in partnership with ArtTactic, investigates the characteristics and dynamics of the contemporary art market in the UK. Susan Jones introduces a collation of key documents and evidence that informed a-n’s publication of fees and payments guidance and good practice documents in 2003-04. 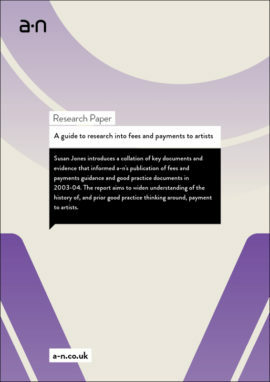 The report aims to widen understanding of the history of, and prior good practice thinking around, payment to artists. 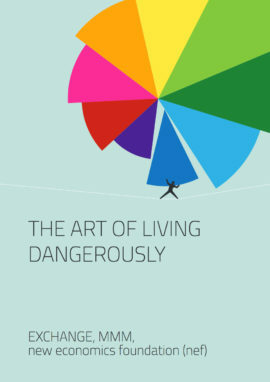 Examines design industry’s perceptions of young people, their suitability for work and the neccessary skills and abilities needed to thrive within the sector. Paper formally acknowledging the flaws in the original DCMS SIC (classification codes) and proposing improvements. 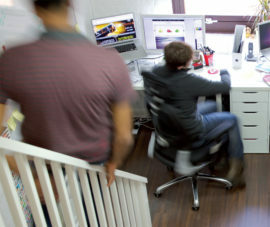 Presents brief explanations of different economic data cited for the creative industries. 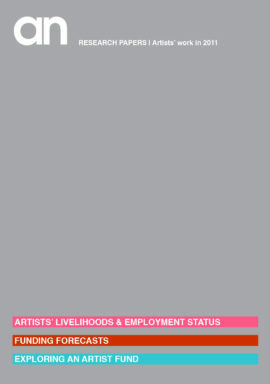 Part of an annual series of papers analysing data about artists’ employment opportunities, patterns and incomes. Narrative compares between years and tracks changes from previous years. 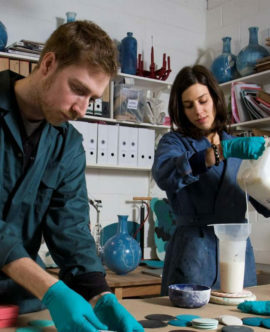 Mapping and impact study of the contemporary craft sector commissioned by the Crafts Council. 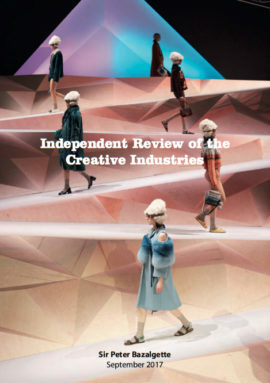 Recommendations presented to Creative Industries Council to instigate industry led proposals for addressing skills issues to boost the growth and competitiveness of the Creative Industries. 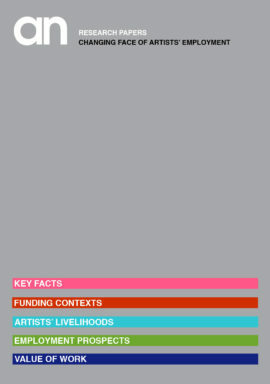 Report illustrating synergies between the arts and the creative economy and discussing suggestions for ACE’s strategic approach. 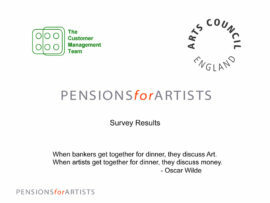 Case study paper discussing the likely impact on the visual arts of Arts Council England’s decisions to remove funding from fifteen visual arts organisations unsuccessful in their NPO application. 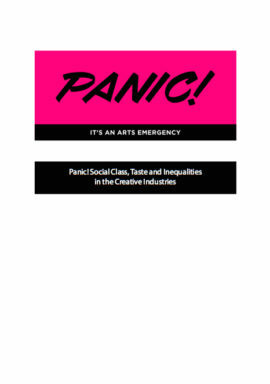 Exploring the effect of the economic recession on the livelihoods of artists in terms of access to employment and career opportunities.